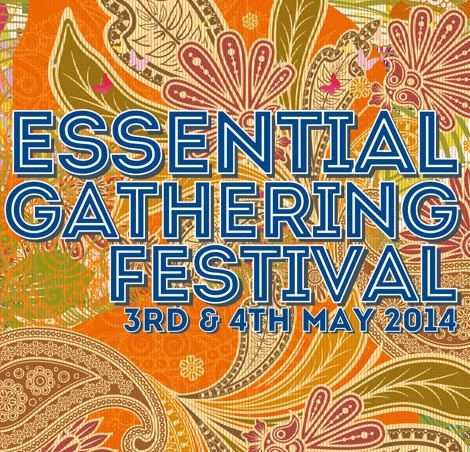 The annual Essential Gathering Festival will open its gates to the community from May 3rd to the 4th. Set in the stunning surroundings of Ardgillan Castle, Balbriggan, North Dublin, for all the family. Prepare to see street performers, music, classes, demonstrations, top instructors, inspirational speakers, and holistic practitioners such as Liz Svennson, Sinéad Wyse, Robbie H. Andrews, and many more. Your ticket price includes all workshops, performances, music and children’s event. Children are free. And for those interested in volunteering you can’t miss the Viatores Christi Pop Up Shop/Cafe to find out about the great work that this non-profit organization does and the many wonderful projects they are involved in. You also will be able to find out more about volunteering and the training they offer. From Saturday, 3rd and Sunday, 4th of May, 9:30 a.m. to 4:30 p.m. 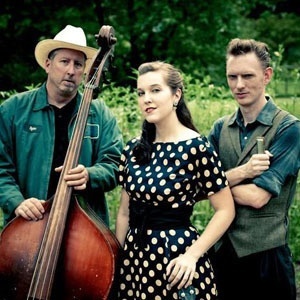 The DirtDaubers have come down from the mountains and landed squarely in the Mississippi Delta, and his former old time band have decided to plug in to both his blues roots and a regular socket. Having recently added electric guitar and drums, the Dirt Daubers are finally poised to expand the appeal of their roots based tunes with a whole new Swamp Blues/Rock n Roll kick. Don’t miss the opportunity to see them this Saturday, 5th of May at 8 p.m. on Whelan's. You can buy the tickets on-line on from Wav Tickets. 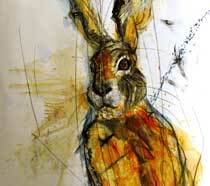 Margo Banks is an Irish painter and sculptor. She has had many solo shows in Ireland over the past 15 years. The title of this exhibition is ‘My Mother’s Home’, referring to the field on Teeromoyle Mountain in Southwest Kerry, which once housed her grandparents’ home. Sustained in reflection, her mother’s stories of her life as a child in Kerry echo through Banks’ work. You can enjoy this exhibition since Friday, 2nd of May until Sturday, 5th of July. Draiocht's Galleries are open Monday to Saturday, from 10 a.m. to 6 p.m. Admission is Free. The Out2Tennis group look forward to a bank holiday weekend of tennis and fun. The tournament takes place from 3rd to 5th of May in Mount Pleasant LTC in Ranelagh.